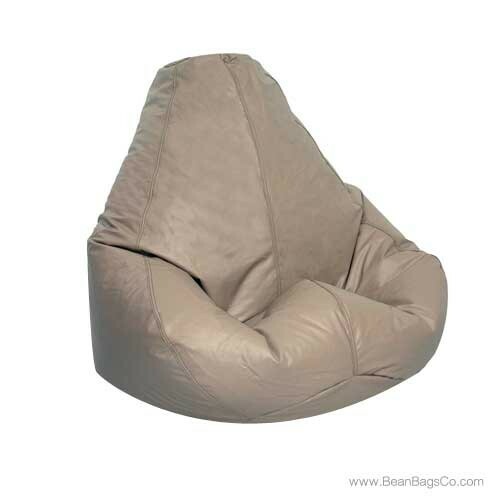 The Fun Factory’s Extra Large Lifestyle pure bead bean bag chair in soft, soothing cobblestone is the ideal choice for all your casual furniture decorating needs. 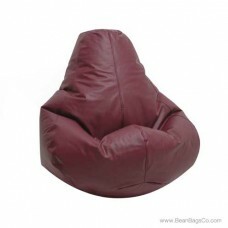 Guaranteed to give you a lifetime of great support and comfort, this chair blends well with almost any color scheme and offers unparalleled care-free maintenance. 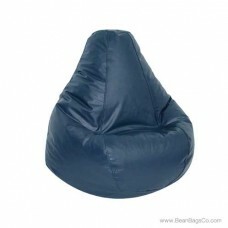 Suitable for use as adult furniture or junior furniture, this bean bag chair fits almost anywhere, from a dorm room to a den and from a child’s bedroom to a corner of your office. 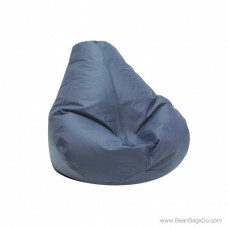 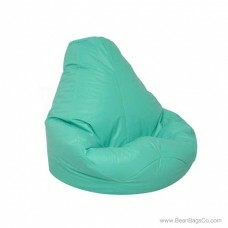 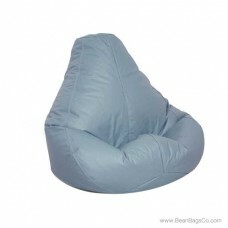 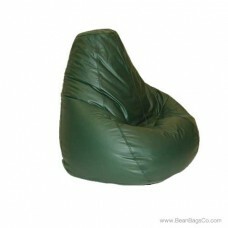 Your Lifestyle pure bead bean bag chair is versatile enough to move from one room to another as your needs change. 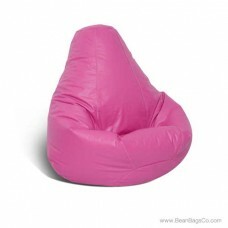 Further, the pure bead fill offers you comfort and support through years of use without sagging or losing its shape as conventional chairs can do. 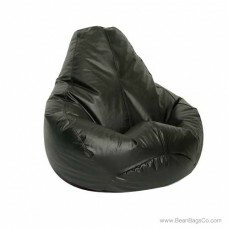 Available in large, adult, extra large and Bigfoot Footstool sizes, this versatile chair offers everything that you need in casual furniture without the problems of traditional sofas and chairs.